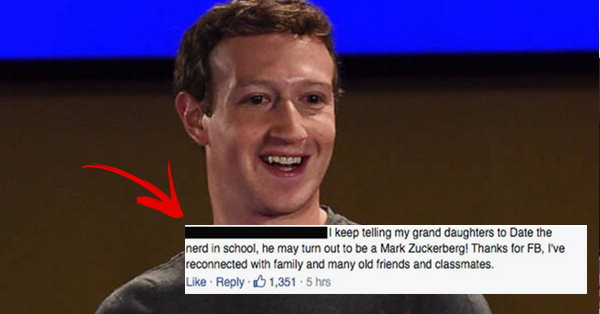 VIRAL NOW: Epic Comeback of Mark Zuckerberg To a Facebook User's Troll Comment! Mark Zuckerberg, the creator of Facebook posted on a Sunday evening that he is hoping to master new types of technology within the next year as a personal challenge. 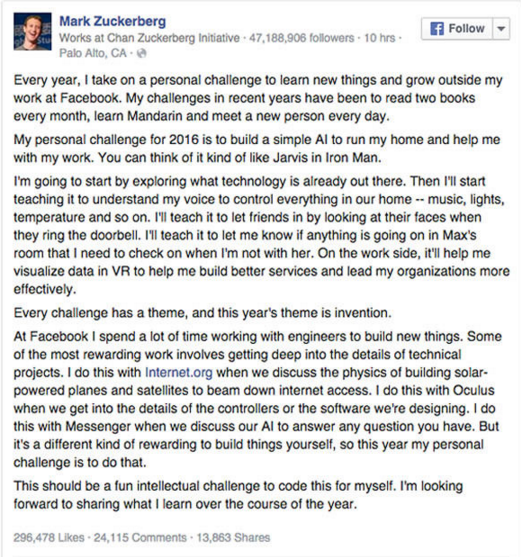 Zuckerberg said, “At Facebook I spend a lot of time working with engineers to build new things.